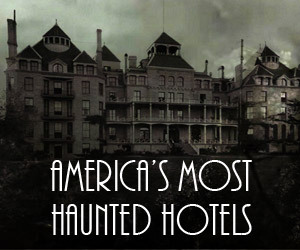 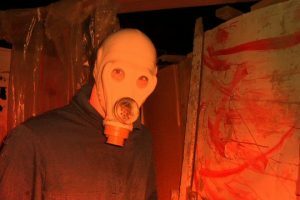 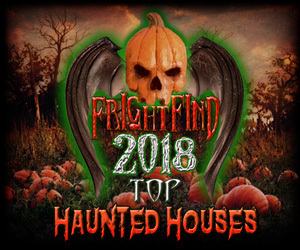 This haunted attraction has been one of central Illinois’ favorite scare spots for the last 14 years. 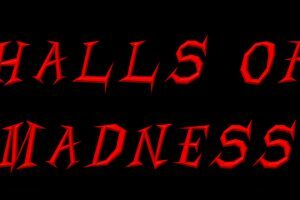 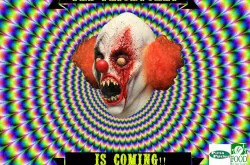 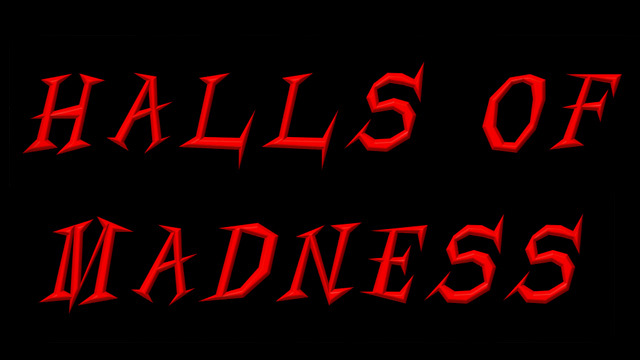 In the rural cornfields of central Illinois, The Halls of Madness Slaughter Farm is where you will be faced with your worst fears. 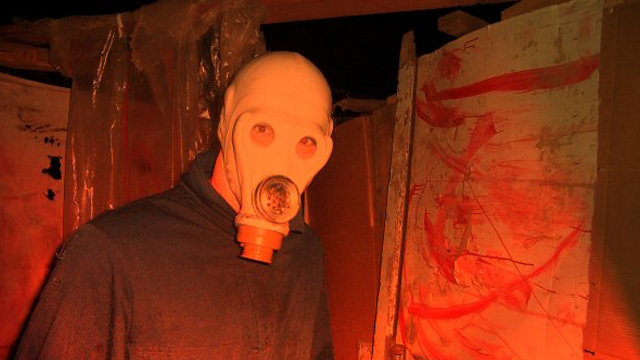 This season walk The trails of the Slaughter Farm if you have the guts. 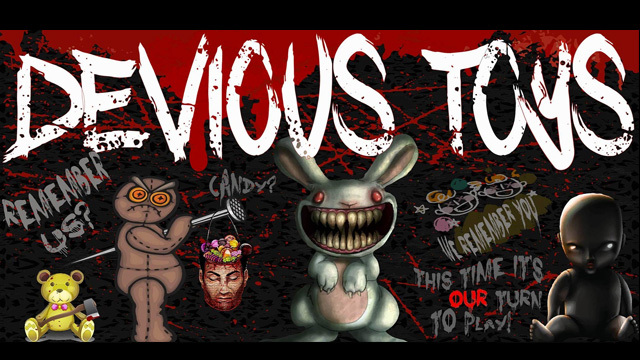 Come face-to-face with this morbid family of freaks. 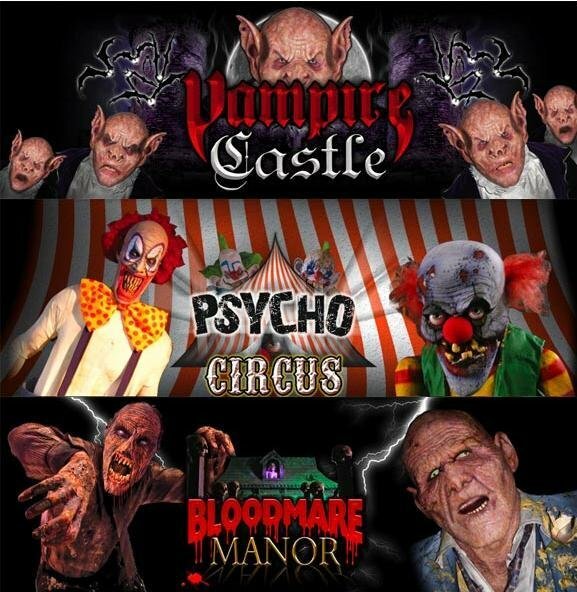 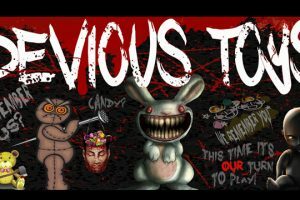 PLUS NEW horror movie madness (Myers, Voorhees, Krueger to mention a few) has taken up residency and will be waiting for you … if you make it past this gruesome family at The Slaughter Farm and they will make sure that you don’t EVER forget them!